The team has broad and deep experience in the irrigation, agriculture and sustainability industries. From bringing home large multi million dollar schemes to delivering small but important local projects the team is able to meet irrigation needs from start to finish. 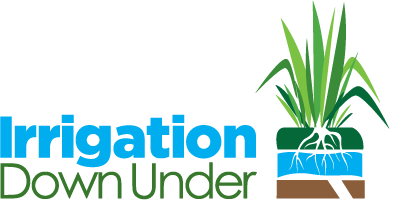 The team is experienced in all forms of below ground and above ground irrigation systems and has the benefit of direct access to an expert panel on their Advisory Board. 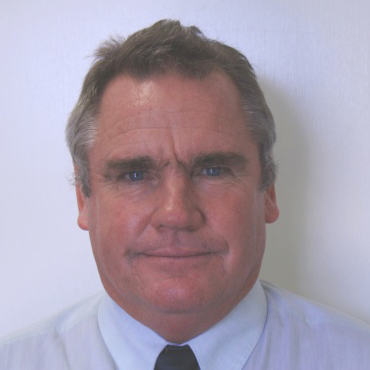 David has decades of experience in both primary and secondary industries and has owned and operated an intensive farming and irrigation operation. 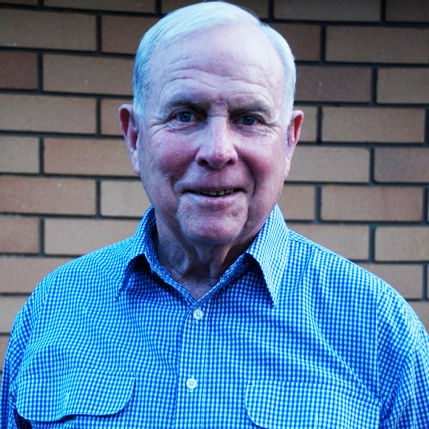 He was an Executive Member of the NSW Irrigators Council and remains a member of the Murray Darling Association. David was Managing Director of a large fruit and vegetable domestic and export marketing business and worked with Irrigation and Water Technologies the inventors of KISSS sub-surface irrigation. He has assembled an outstanding team to launch and operate IDU. Jim has over 35 years’ experience in the irrigation of agriculture, landscape, commercial turf, industrial and effluent dispersal. He is an acknowledged ‘go to’ professional in the irrigation industry and has worked on diverse projects across Australia. Jim brings his practitioners experience to the design of new systems and downstream services such as training, auditing, scheduling and programmed maintenance. Howard was brought up on a fruit farm on the open channels of the Murray River irrigation system. Howard then worked with award winning businesses and communities as a sustainability consultant and has led a national think tank on the Water Industry. 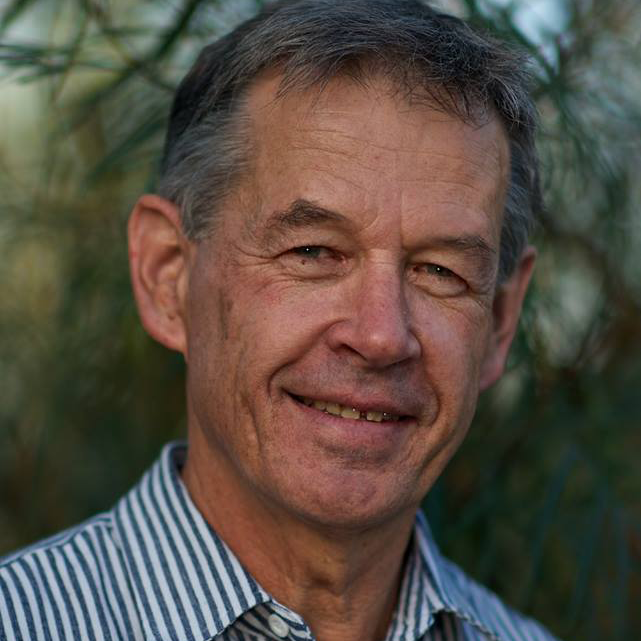 He is a community and business practitioner who is also an Industry Fellow at the University of Southern Queensland and is a Global Adviser to the United Nations Global Compact Cities Programme.